My 5 Biggest Lessons from Successes and Challenges of 2018. 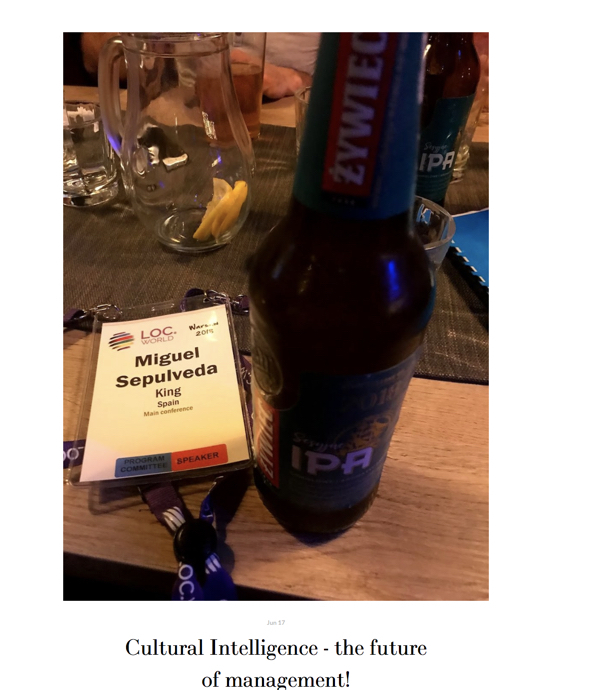 What an interesting blogging year 2018 was! Thank YOU for being such an amazing tribe. Your support and feedback helped me think and keep moving forward with my personal development journey. Leading is complex, difficult and I can feel alone and misunderstood quite often, but with Queen, one of my favourite all time I’ll never walk alone! One vision - How to create our vision for an Agile team; Queen inspires me! Getting along with LSP is a long process but it has not to be necessary painful. 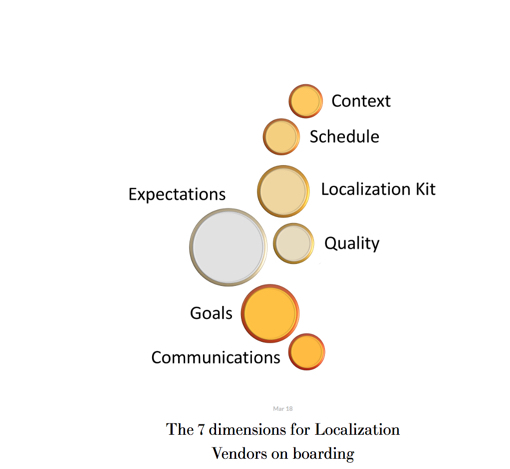 Have a look to this post to get some ideas about how to on board vendors in any LOCALIZATION PROCESS. Cultural Intelligence - the future of management! Create content thinking about final users from the beginning!